Legend in her own time. January 6 marks the 40th anniversary of the landmark song “You’re So Vain” going to #1 on the Billboard Hot 100, Carly Simon‘s biggest hit of all-time. It’s often been regarded as the greatest mystery song to ever hit the charts, a song that’s been the subject of many a guess as to whom Simon is actually referring to; a man who is so vain that he thinks that the song is about him. In a bit of irony, the album it’s included on is called No Secrets, which also took a fast rise to the top. Maybe it was intentional. We’ll go through the clues later on in this post. First, the statistics. The chart action on “Vain” was super fast and it was gone almost as quickly as it appeared. 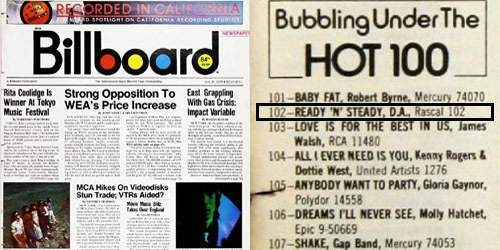 On Billboard’s Hot 100 chart, it debuted at #99 on the date of December 2, 1972, bolting to #60 the next week, and then to #37 on December 16. The week before Christmas, it soared all the way up to #8, a 29-spot leap, the fourth biggest climb within the top 40 of all-time. 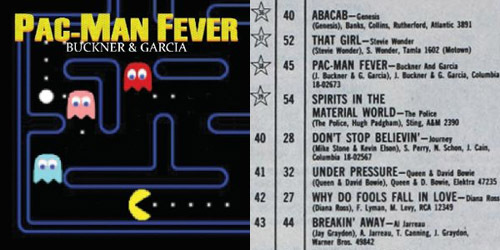 So, after a holiday break (when “Vain” rose to #4), it was no surprise that it stood at #1 beginning on that January 6, 1973 date and stayed there for three weeks. It was in the top ten through early March, but suddenly sank, from #11 to #26 to #49 and then out entirely, all before the month was over. It ranked as the #9 song of the year and the #29 song of the decade. Obviously, it’s very well-remembered today, more so than any of her other songs. This is all despite having other big hits after her only chart-topper, like “Mockingbird” with then-husband James Taylor and “Nobody Does It Better”. The song itself was produced by Richard Perry, sometimes referred to as “The Hit Doctor” for reviving many careers of faded singers in the late 1970’s. This was one of his earlier numbers. Simon wasn’t in a rut career-wise, more of an up-and-comer. Lyrically, it tells of a man who goes to parties and is admired by women, saw a solar eclipse in Nova Scotia, and went to Saratoga Springs, where he bet on a horse and it won the race. He’s clearly a lucky guy, but once Simon’s poison pen struck the page, everyone was wondering who exactly it could be. So, the suitors – which of them made Simon so frustrated that she had to write a song about them? Well, according to her, it’s a “composite of three men” from her days living in Los Angeles. Mick Jagger was initially suggested to be one of them; he does the background vocals on the song and Simon took a liking to him for a while. However, this was proven to be not true. 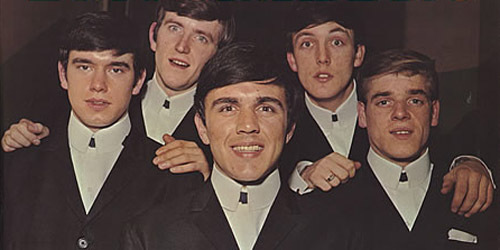 James Taylor was also proposed as he was married to the singer; Simon denied it. Actor Warren Beatty has always been seen as one of the leading candidates and Simon has stated at least on one occasion that it’s partially inspired by him. The list goes on and on. A number of letters found in the names of the men have been revealed over the years: A, E and R, not that it does much for the detective in us. There are also three names whispered backwards in the song: “Warren”, referring to Beatty, “David”, and one that can’t be clearly heard. The second name was initially thought to be referring to label head David Geffen, but Simon’s publicist said that the rumor was untrue. Singers David Bowie and David Cassidy have also been suggested to fill that slot; no word on whether one of them is indeed the “David”. There’s also been a suggestion of Dan Armstrong, a guitarist, as the name of the person that can’t be made out. He and Simon were together for quite some time before they both went onto other relationships. Whoever it may or may not be, the song did exactly what Simon wanted: fostered a discussion that will likely never end. Maybe we don’t want to know who the song is about. It’s influenced thousands of other performers to write their own breakup songs without revealing the name of who it’s actually about. Some have one, some have too many. (Taylor Swift.) Yet, “Vain” is always going to be seen as the one that started it all, the perfect mix of great instrumentation and a heavy lyric that makes you think. Happy anniversary, Carly. Today marks an important date when it comes to numbers: 12/12/12. December 12, 2012. It’s not going to happen again until December 12, 2112, if the Mayans are wrong, that is. It’s not like there’s going to be a 13/13/13, unless we get an extra month somehow. I guess anything could happen. To celebrate this momentous occasion, here are some lists of my favorite #12-peaking songs throughout the decades. 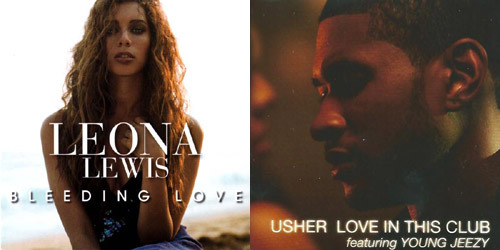 All data comes from the archives of the Billboard Hot 100. For now, it’s the 1970’s and 1980’s, though I may update this post with a 1990’s playlist later on. There are plenty of songs that still get regular airplay today on your classic hits and classic rock-formatted radio stations, while others have been gone from radio stations for many years now, maybe even since the end of the songs initial release. It was so hard to narrow the songs down when so many charted way back when, so even if you don’t see your favorites in here, just know that I did go through everything that I could. That being said, I’m sure you’ll remember most of the well. Let’s dig into these dozens, shall we? You’ve probably heard this one sampled in an advertisement lately for Windows 8. It’s a funky soul classic, which has been remixed into several tracks, including a 1989 single by N.W.A. of the same name. It doesn’t compare to his ode about “the day the music died”, but it’s still a good track from his earlier period. This, of course, was a tribute to artist Vincent van Gogh. Before their stay at the Hotel California, the group charted with this classic rock radio regular. They’d chart with bigger singles in just a few years. One of the Rocket Man’s rockier numbers. It missed the top ten, but people remember it like it did nowadays. You ain’t seen nothin’ yet. 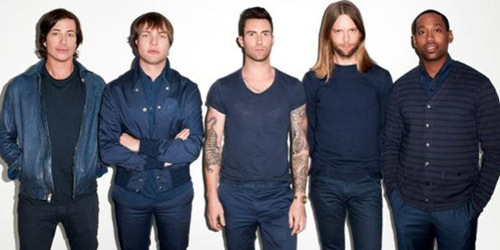 One of the Canadian’s band best chart successes, even though their only top ten hit was a #1 tune from the same year. Prepare to paint your face. This was the breakthrough hit from the Big Apple rockers, which is still remembered well. First big hit for Freddy Mercury and the boys, which showed off their dramatic style, as well as some excellent instrumentation. 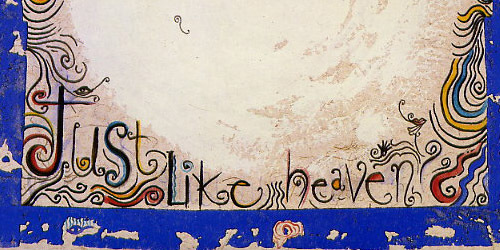 It’s also one of the few times a band’s name was featured in the name of the single. From the huge album Frampton Comes Alive, this one remains a big hit on the airwaves today. 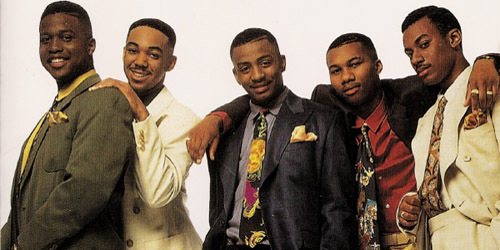 It became a bigger hit for the group Big Mountain in 1994. One of the first big songs in the Irish rock movement. This one endures very well, even though they’re a one-hit wonder here in the States. Rea usually gets some seasonal airplay overseas with his song “Driving Home For Christmas”, but this was his only major U.S. hit, a pop ballad. 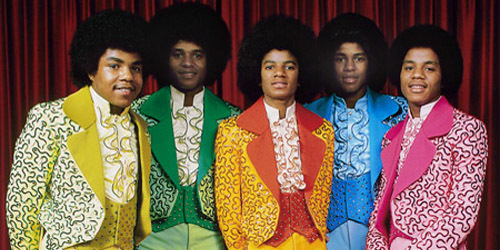 A disco classic with plenty of funky guitar and synthesizers. It was later sampled in a number of songs, including 1989’s “I Beg Your Pardon” by Canadian group Kon Kan.
As new wave rolled in in the late 70’s, Lowe scored his only hit to date, a great pop tune. 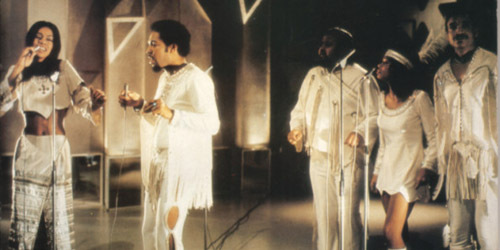 After their big dance hits in the late 70’s, the group remained on a disco kick in 1980 when “One” rose on the charts. It has a great groove. First dance at the wedding, anyone? This tender ballad has been a favorite for many lovebirds throughout the years. Wonderful track from their album Mirage with Stevie Nicks taking on the lead vocals. This was their last top-20 hit from the album. One of the big breakthroughs of the “Rock 40” era, the band continued to have success well beyond their first rockin’ hit. Good song with an even better message about staying strong. Fun video in the hot summer sun too. The band from Boston scored this one off of their album Heartbeat City. It’s a memorable pop song from what could be their best LP. Doesn’t really stack up to anything they put out in the 70’s, but it’s enjoyable. Much more dark and haunting than their usual fare. One of the odd spoken word records to hit the charts during the decade. It’s a catchy song, but extremely dated-sounding. Though it didn’t fully duplicate the top ten success of “Something About You”, this was another solid single by the band, who would never make the top 40 in the U.S. again. Remember when rap music was fun and playful? The first big hit for Will Smith saw him chasing after girls and crashing his parents’ new car. Just to prove that girls could rock in the 80’s, Ford’s anthem was rough and tough, inspiring a new generation of ferocious females. Ford would have several other songs chart in the next few years. He’s had much bigger, but this was a really pleasant song that also cracked the top ten on the airplay chart. Jones never had a single as big as this one for the rest of his career. Hope you enjoy all the memories! Thanks for checking in on all these twelves.